A native to South America, herbal medicine uses Pau d’Arco (Tabebuia avellanedae) in a wide range of health concerns, including pain, arthritis, inflammation of the prostate gland (prostatitis), fever, dysentery, boils and ulcers, and various cancers. 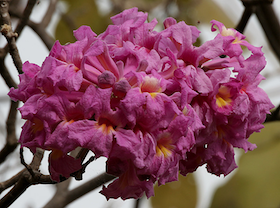 Other names for Pau d’Arco include Ipe roxo, LaPacho, Tabebuia avellanedae and Taheboo tree. Even as early as 1873, there are reports of medicinal uses of Pau d’arco. It is interesting to note that scientists have identified two active chemicals in the inner bark of Pau d’Arco. These natural and active chemicals are called naphthoquinones: lapachol and beta-lapachone. In lab studies, lapachol has shown to have great potential of application in fighting metastasis. According to Dr. David Boothman, a professor at the Harold C. Simmons Comprehensive Cancer Center and senior author of a study that appeared in the Proceedings of the National Academy of Sciences, beta-lapachone disrupts the cancer cell’s ability to repair its DNA, ultimately leading to the cell’s demise. 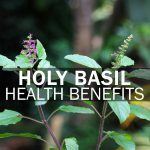 Beta-lapachone and lapachol have also been found effective in killing certain types of bacteria, fungi, viruses, and parasites as well as possessing anti-inflammatory properties. The Journal of Toxicological Sciences published a study in 204 that found pau d’arco increased the expression of Nrf2-target genes in the intestine. Nrf2 is a protein that regulates the expression of antioxidant proteins that protect against oxidative damage triggered by injury and inflammation. The study results indicate that the activation of Nrf2 could mediate the beneficial effects of pau d’arco, especially in the intestine, which can be drastically affected by inflammation. Pau d’Arco also contains selenium a powerful anti-oxidant that removes free radicals which can damage cells and trigger disease. 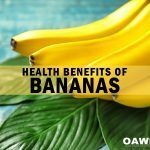 A study conducted by the Faculty of Health and Medical Sciences at the University of Surrey suggests that consuming plenty of naturally occurring selenium has positive antiviral effects is essential for male and female fertility and reproduction and reduces the risk of cancer, autoimmune and thyroid diseases. Low selenium is linked to increased risk of mortality, poor immune function as well as cognitive decline. 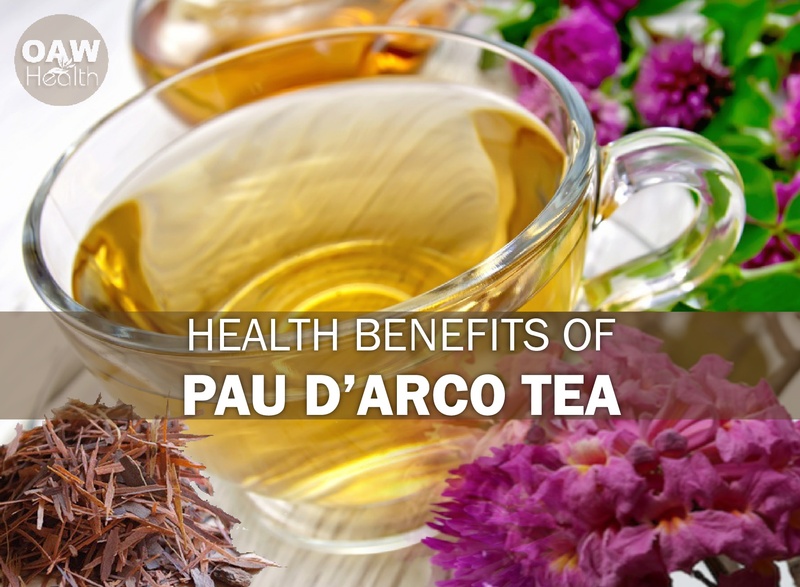 Pau d’Arco tea has a holistic effect on the body, meaning the whole body is detoxified. Harmful toxic substances, including heavy metals, pesticides, preservatives and even the residue from chemotherapy may be thoroughly eliminated. Blood vessels, the lymph system, cells, tissue and organs are all detoxified allowing the body’s systems to function properly and efficiently. In a stainless steel or glass pot add 3 tablespoons of Pau d’Arco to 1 quart/liter of water (try brewing a gallon at a time), bring the liquid to a full boil with the lid on. Then keeping the lid on reduce the heat so the tea is at a gentle boil for 25 minutes. Let it cool and pour through a funnel and tea strainer into sterilized bottles. One can sterilize any bottle by heating it in the oven at 225 degrees for 10 minutes. Refrigeration is optional as the strong anti bacterial properties in the tea prevent any spoiling. 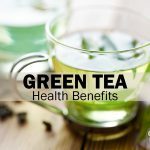 If you are drinking the tea for cancer support, a minimum of four, eight ounce cups per day should be consumed. Maintenance is 2-3 cups per day. It is very important to take the time to make and drink Pau d’Arco tea in its complete and natural form. The healing substances found within Pau d’Arco are very significant. Bernhard Kreher a Munich researcher wrote his doctoral work on the immuno stimulating effects of Pau d’Arco and found that the body’s defense system activity increased by more than 48% when Pau d’Arco was regularly consumed. The most important thing is to buy quality Pau d’Arco. You want the correct species Tabebuia Avellanedae 100% inner bark in a fine grind. Be aware that all Pau d’Arco is not the same and the best is a fine grind. In the book The Healing Power of Rainforest Herbs, Leslie Taylor warns consumers of deceptive practices with regard to production of Pau d’Arco products. The best-recognized active substances in Tabebuia, lapachol and quinoids, are lacking in many or even most commercially available Pau d’arco supplements. Most of the commercially available products…contain the inner and outer bark of the tree—which is stripped off at sawmills when the heartwood is milled into lumber for construction materials. Additionally…varying species of Pau d’ Arco bark [are] being sold as herbal products—[with] diminished quality. 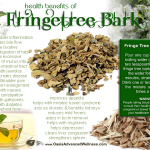 Finally, many consumers and practitioners are unaware that, for the best results when extracting these particular active chemicals (even after obtaining the correct species), the bark and/or wood must be boiled at least 8 – 10 minutes—rather than brewed as a simple tea or infusion (lapachol and the other quinoids are not very water-soluble). Most likely this is why consumers and practitioners are experiencing varied results with commercially available Pau d’arco products. Taylor advises consumers to “find a reliable source for this important medicinal plant from the rainforest” and to look for “standardized extracts of Pau d’arco” that guarantee the amount of lapachol and/or quinoids. Although this tree’s natural wood and bark are quite effective when the correct species is used and prepared properly, Taylor states: “the new standardized extracts may be the safer (although more expensive)” for those without the time and knowledge to research safe, reputable suppliers of Pau d’Arco wood and bark. This makes 2 liters of tea and is extraordinary when chilled. 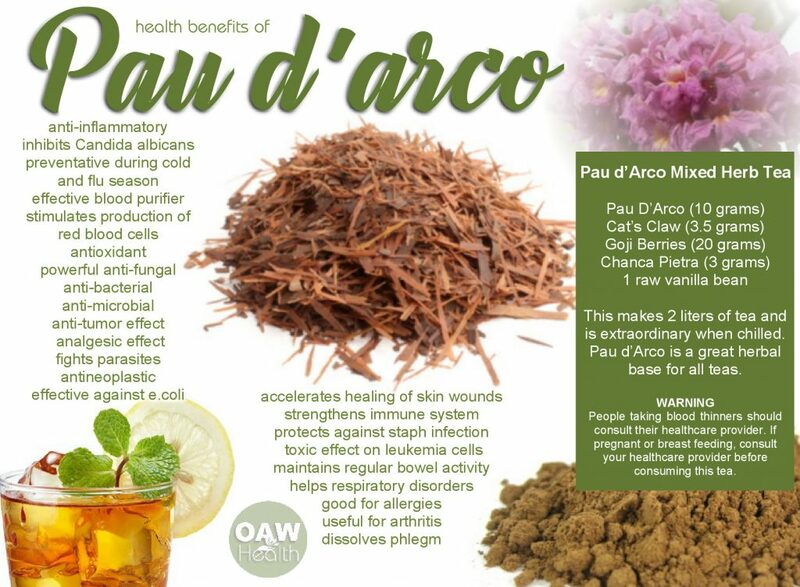 Pau d’Arco is a great herbal base for all teas. WARNING: People taking blood thinners should consult their healthcare provider. If pregnant or breast-feeding, consult your healthcare provider before consuming this tea. 1. Demonstration of the lapachol as a potential drug for reducing cancer metastasis. Balassiano IT, De Paulo SA, Henriques Silva N, Cabral MC, da Gloria da Costa Carvalho M. Source:Instituto de Biofísica Carlos Chagas Filho, Laboratório de Controle da Expressão Gênica, Universidade Federal do Rio de Janeiro, Centro de Ciências da Saúde, Bloco C, Cidade Universitária, CEP 21949-900, Rio de Janeiro, RJ, Brasil. 2. Anti-inflammatory effects of beta-lapachone in lipopolysaccharide-stimulated BV2 microglia. Moon DO, Choi YH, Kim ND, Park YM, Kim GY. Source:Faculty of Applied Marine Science, Cheju National University, Jeju, South Korea. Int Immunopharmacol. 2007 Apr;7(4):506-14. Epub 2007 Jan 16.